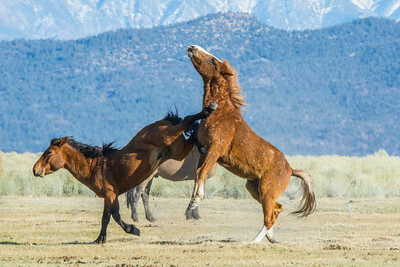 Mustangs have been on the edge in the West because of the cattle industry influence over the BLM that regularly removes wild horses for slaughter or holding facilities that completely disrupt the horse society, bands, and family relationships. 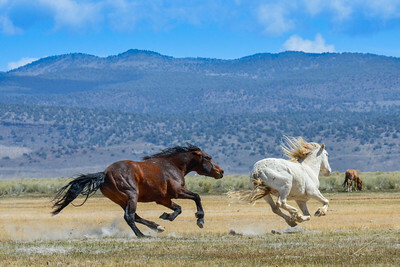 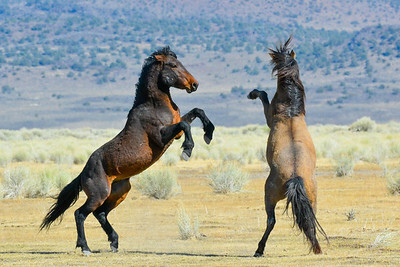 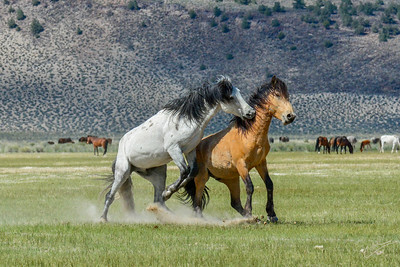 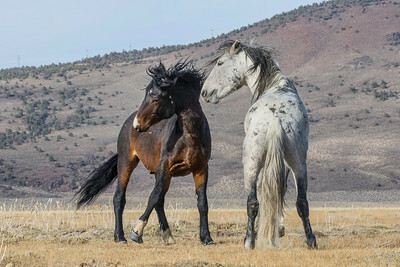 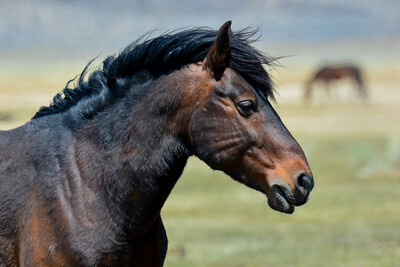 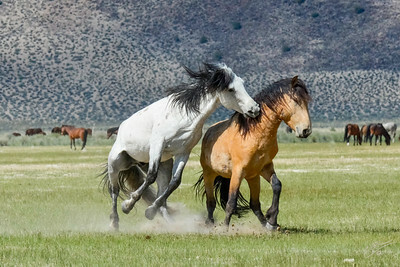 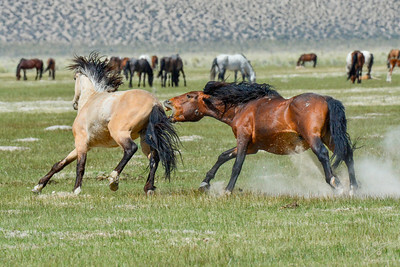 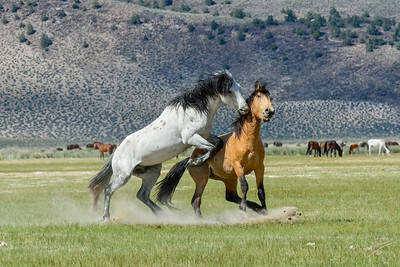 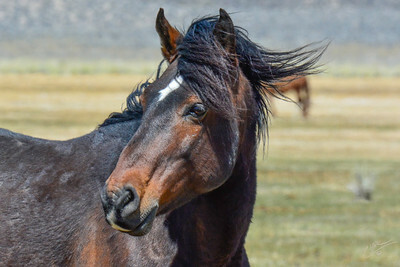 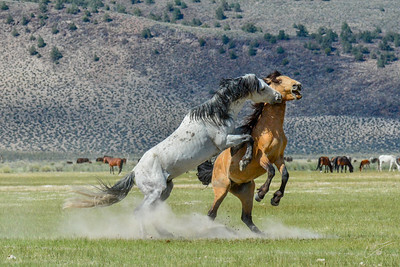 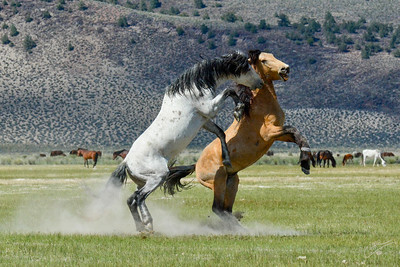 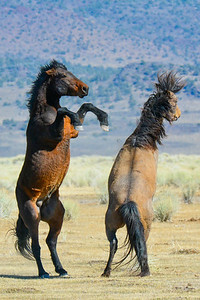 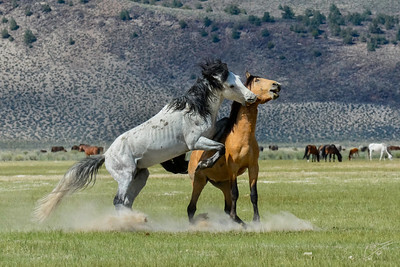 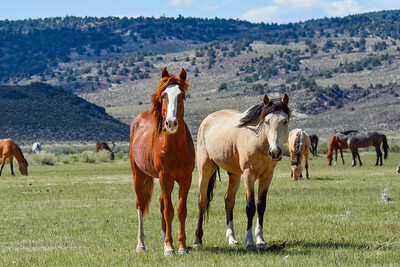 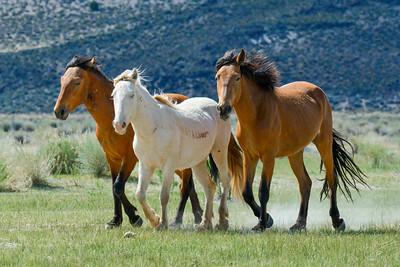 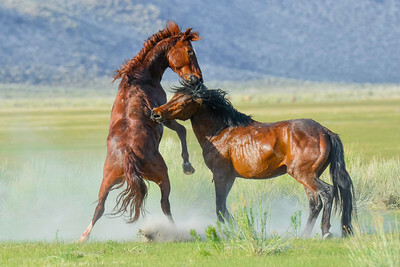 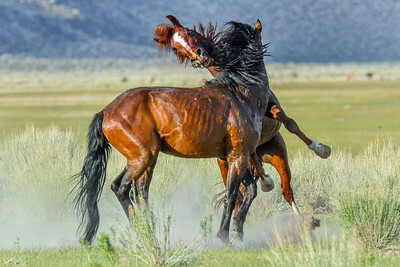 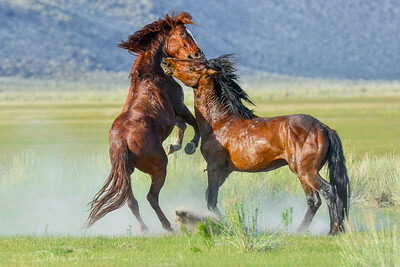 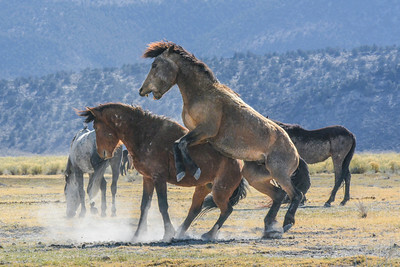 Ironically more wild horses are now held in captivity than actually exist in the wilds of the vastness of western America because the bureaucrats are more influenced by money and lobbyists then by conscience and responding to citizen taxpayers whose money is used to round them up so ranchers can feed cattle for a pittance on the public dole. 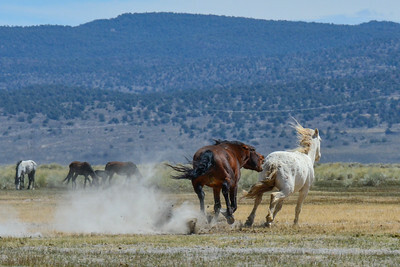 Just in case you are wondering why you just can't see any wild horses on your next vacation it's because in large part they are being eradicated by government policy. 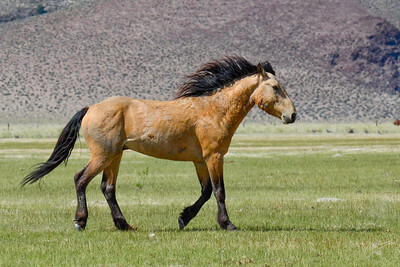 Remember the buffalo? 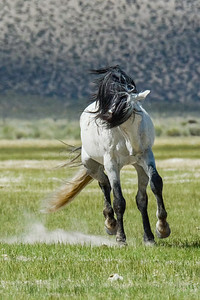 Now you can remember the wild horse.